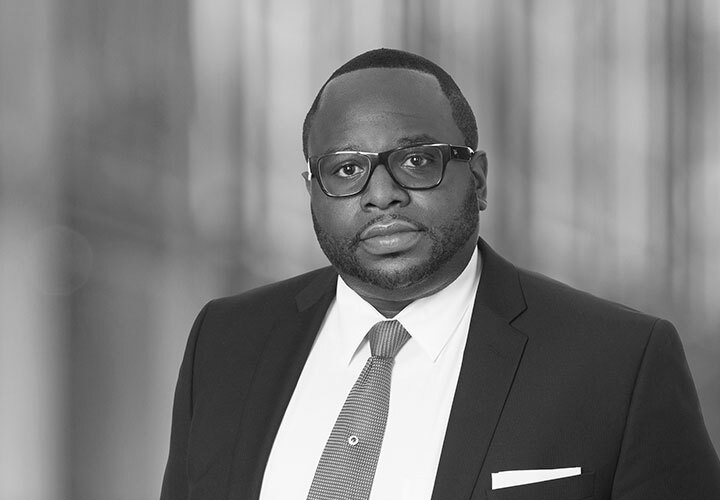 Mr. Emilcar is Assistant General Counsel of White & Case LLP based in the New York office. As such, he advises the Firm's lawyers on issues relating to professional responsibility, economic sanctions compliance and other regulatory compliance issues relating to the Firm's day-to-day operations. 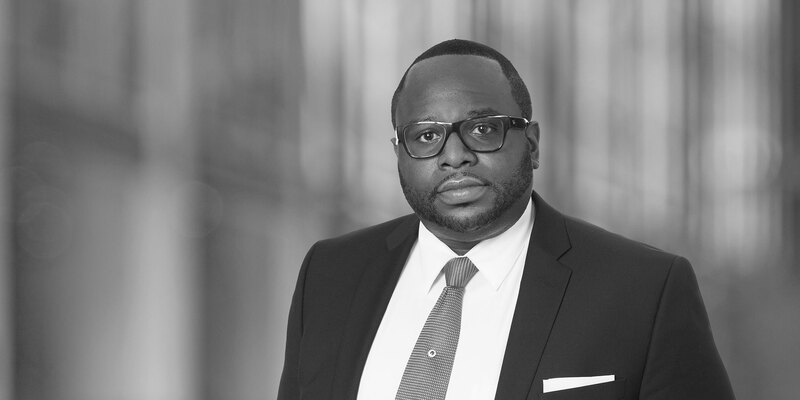 Prior to joining White & Case in 2014, James practiced at a boutique mid-town law firm where he advised clients in connection with commercial and securities litigation matters. Mr. Emilcar is a graduate of the Maurice A. Deane School of Law at Hofstra University where he was an Editor of the Journal of International Business and Law.